Conservation is an important part of the Kelsey Museum’s mission, not only for its collection of archaeological artifacts here in Ann Arbor, but also for its active archaeological excavations overseas. 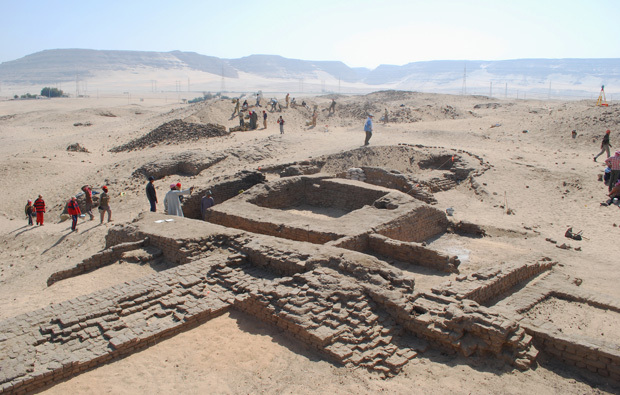 View of excavation at the Abydos Middle Cemetery, Egypt. Conservation in a museum setting is very different from conservation for an active archaeological project. The overall goal is the same — long-term preservation of archaeological and cultural heritage — but active excavations are works in progress. Archaeologists, historians, and scientists all collaborate to make decisions about what should be preserved and why. Conservators are responsible for the how. Because the archaeological record is a non-renewable resource, responsible excavation and conservation is an important ethical responsibility for all archaeological projects. 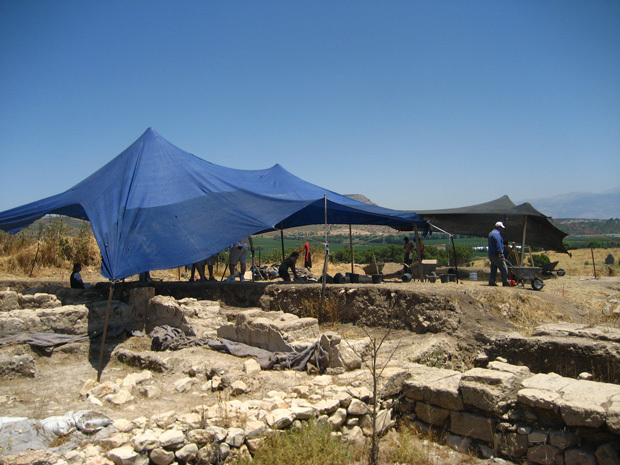 Archaeologists at work at Tel Kedesh, Israel. Resources, materials, supplies, and laboratory facilities are often limited on archaeological projects, and conservators and archaeologists must choose where to focus their efforts. Every archaeological site is unique, and individual excavations explore different questions. Each excavation also has distinct conservation needs. 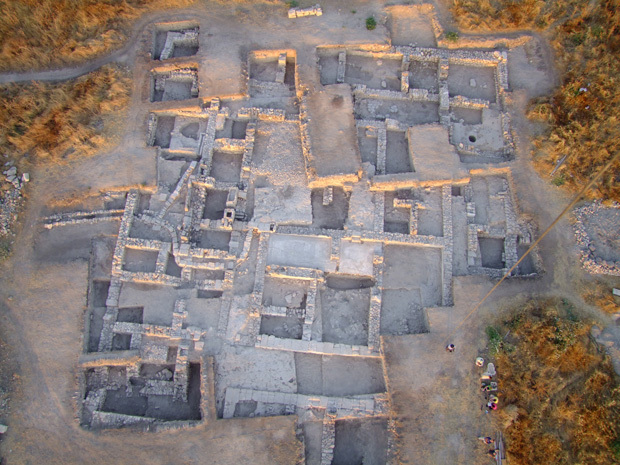 Tel Kedesh from the air. Click here to read more about conservation for Kelsey Museum excavations at Tel Kedesh, Israel. Click here to read more about conservation for Kesley Museum excavations at the Abydos Middle Cemetery, Egypt.